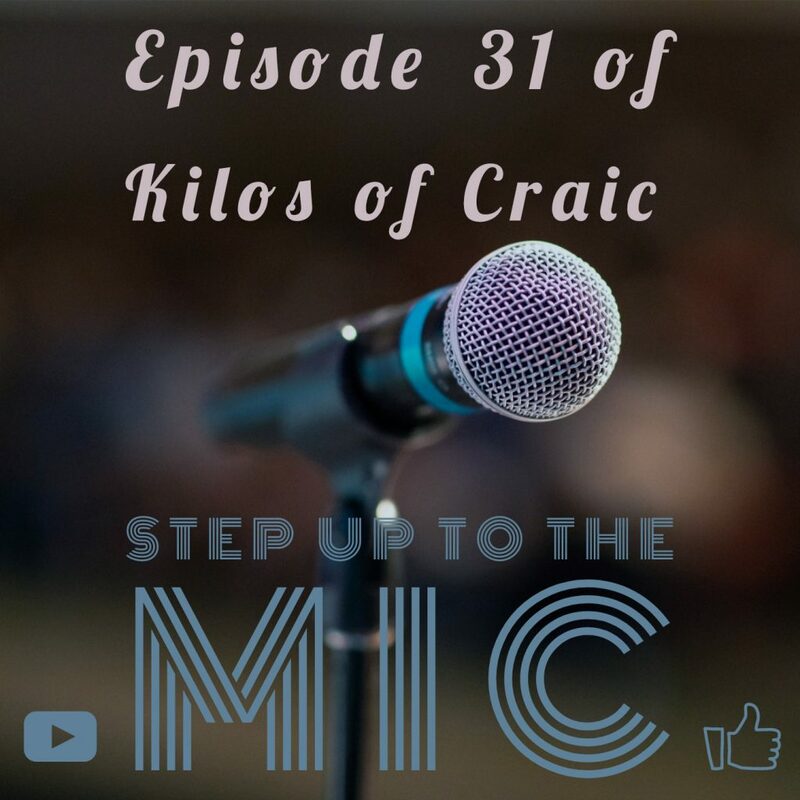 In this weeks Episode of Kilos of Craic, Brian F., Dr. Don, and myself discuss everything from the Las Vegas shooting to Intel Overclocking. Brian F. avoids a ticket. Dr. Don has a close call. Dr. Don, the tool man, saves the day. Dr. Don’s Methanol Injection System. Favorite Sci-Fi movie of the 80’s?